Home › Uncategorized › Nova Searches for the "Car of the Future"
Nova Searches for the "Car of the Future"
This week, in its latest episode, Nova opts to deal with its serious subject in a somewhat more humorous manner. 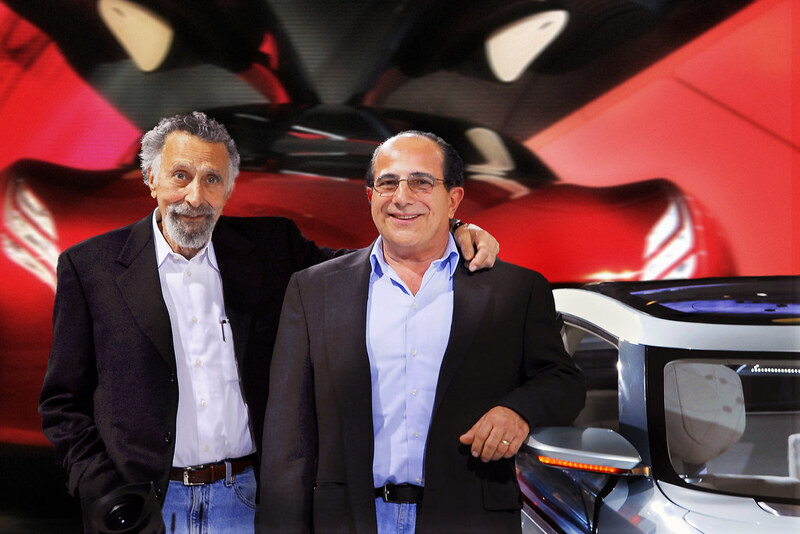 In a cross-promotional effort, Nova has Tom and Ray Magliozzi, the hosts of NPR's Car Talk off searching for the car of the future (which also happens to be the episode's title). They are, the show would have us believe off searching for a new car for Tom as his ancient Roadster is in need of serious repair. During the episode, Tom and Ray search high and low, hither and yon, and just about everywhere in between in their search for what motor vehicles will be like in the future. Along the way John Lithgow narrates the brothers' search, informing the viewer about the larger picture of what is taking place. Said “larger picture” mainly deals with the environment and how our world's use of gasoline in the engines of cars is destroying it. Not sur prisingly, the episode premieres on April 22, 2008 – Earth Day. 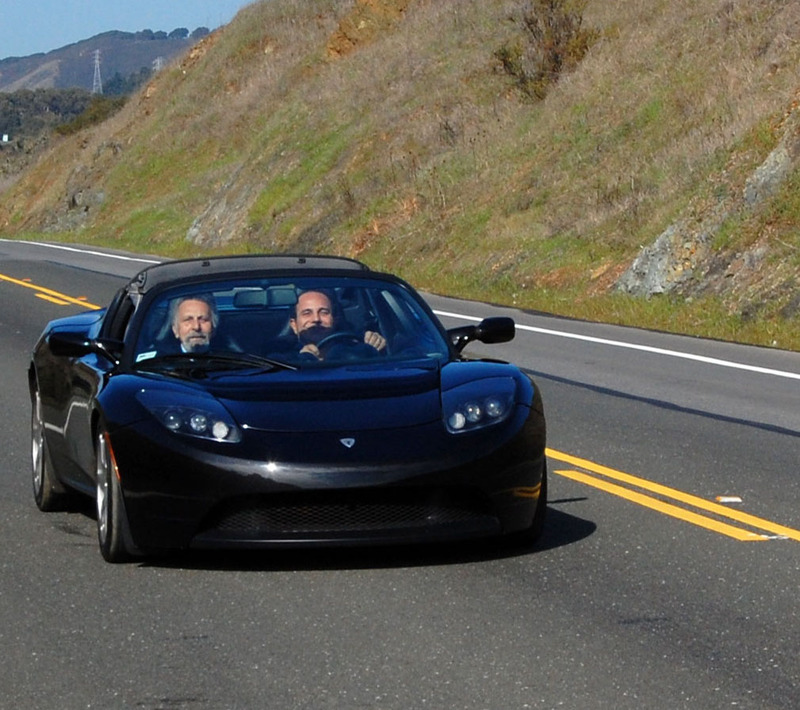 Tom and Ray look at numerous different forms the “car of the future” might take, from fully electric, to ethanol hybrids, plug-in hybrids, and really, really small cars that operate on gas engines but are so tiny they get great mileage. The brothers also check at the fare being offered by the huge car makers at the North American International Auto Show in Detroit. The episode is huge in scope, as it attempts to point out the advantages and drawbacks of a multitude of different possible replacements for our current crop of cars as well as make Tom and Ray interesting, funny characters. It is far more successful at the former than the latter, though eve n there it is, at times, a little weak. 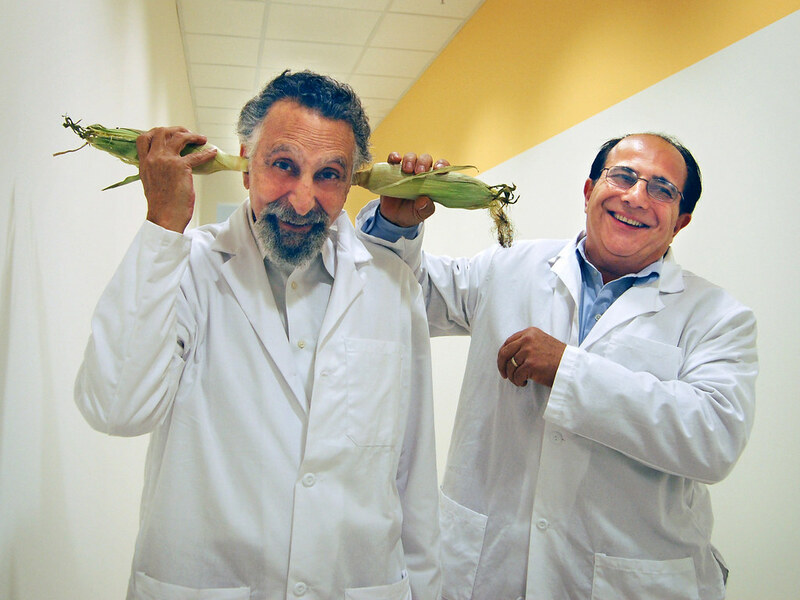 A portion of the problem may be not just the fact that there are too many possibilities to be fully considered and there are some rather glaring problems (e.g., what will happen to food costs with if corn kernels are used to produce ethanol). Of course, part of what the documentary is quite clearly saying is that there is no easy answer for how we are going to travel from one place to another in the future. However, the episode does seem to be certain about one thing – it will take a lot of effort, and quite probably a lot of pressure from multiple sides, to move car makers in the direction of more “eco-friendly” vehicles (they give good lip service to their “green” efforts, but the piece makes it appear as though Detroit offers little more than lip service). Tom and Ray, the centerpieces of the show, are, more often than not quite genial and vaguely amusing. The main downfall of the episode though are the handful of moments where it seems as though the Magliozzis are reading scripted dialogue… badly. They may be witty and know a lot a bout cars, but the episode does make it clear that they are not actors. I should also state, in all fairness, that Tom and Ray also provide many of the episodes amusing moments and, in their spontaneous moments, are great fun to watch. Even if the episode provides no firm answers (and there really are no firm answers it can provide), it does cause one to think about our future and what we might do to rectify our mistakes. And that, it seems to me, is the purpose of Earth Day. Nova – “Car of the Future” airs April 22 at 8pm, though, as always, one should always check their local listings.